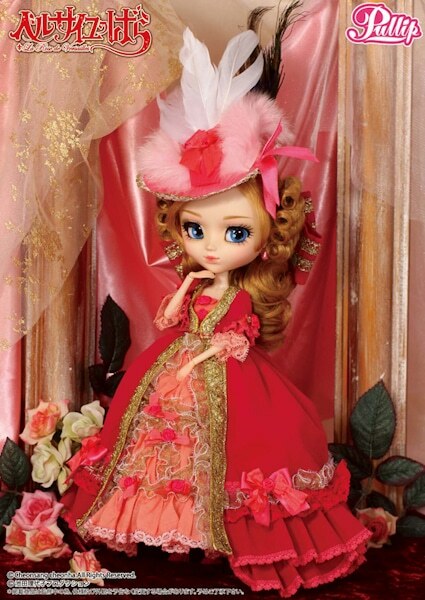 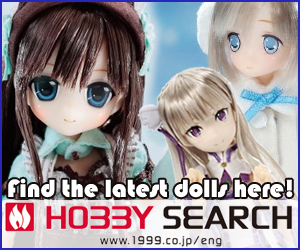 The next doll who will be part of The Rose of Versailles line up, is Pullip Marie Antoinette! 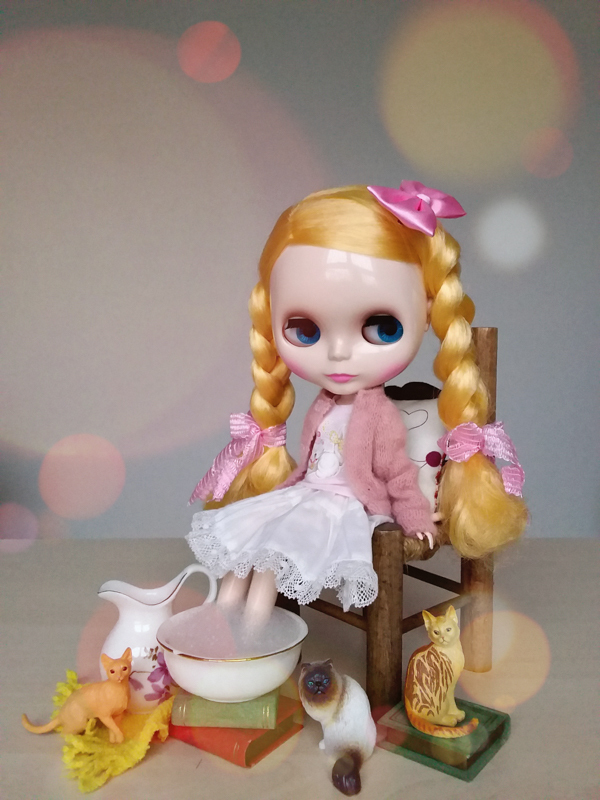 I have one word for this pullip: STUNNING! 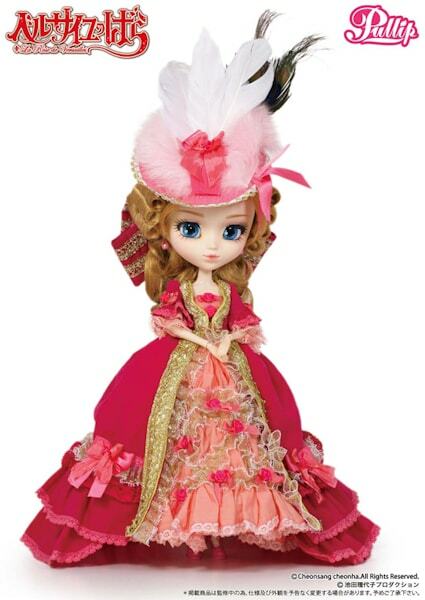 I'm in awe over the Marie Antoinette Pullip Doll. 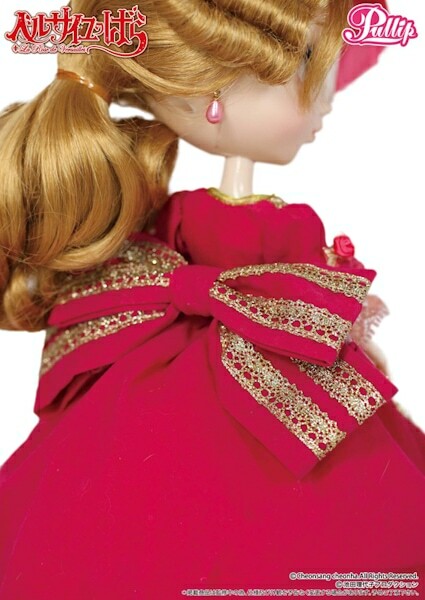 Her deep blue eyes won me over and the eye chips just pop at you. 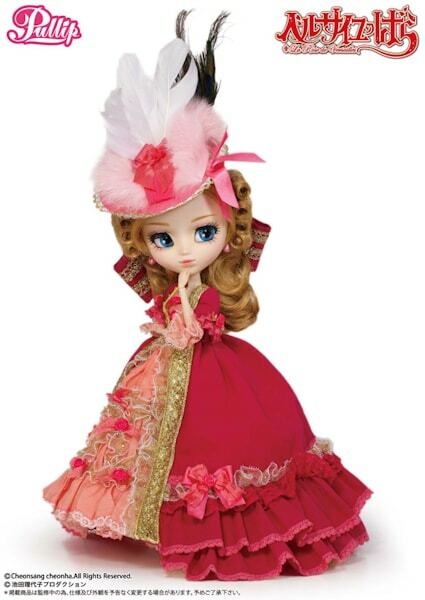 I do like the dress on Marie Antoinette, but it reminds me of Pullip Rosalind a little with the bows. 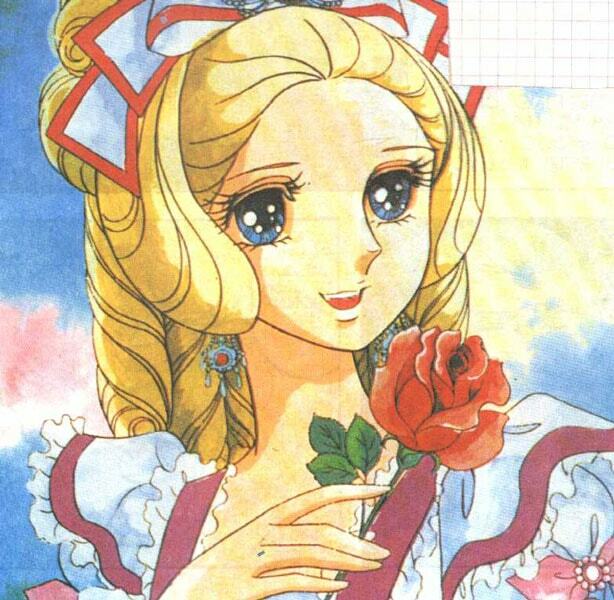 ( I'm not at all familiar with the anime or manga, so maybe the dress is true to the series) The color scheme however is great with the mixture of pinks. 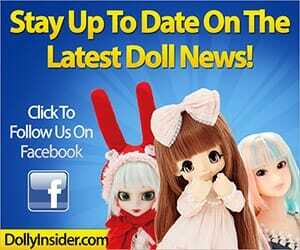 What is your take on the Marie Antoinette Pullip Doll? 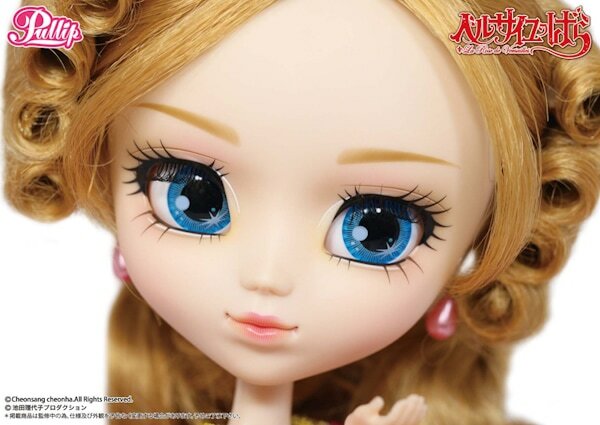 For the fans of the anime/manga, do you think the designers did a good job transforming the anime/manga characters as Pullips dolls? 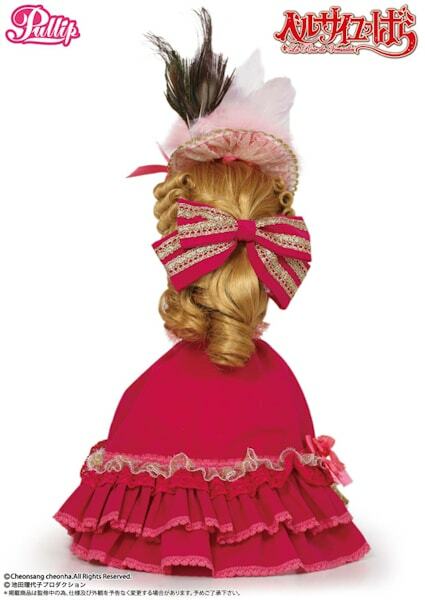 Don't forget to check out the final character of this series, click here! 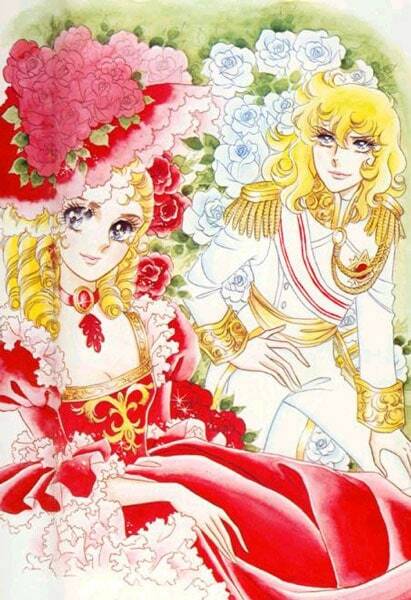 From "The Rose of Versailles" timeless classics teacher Riyoko Ikeda was also staged Anime /, Queen of the tragedy that had died in the French Revolution, Marie Antoinette appeared brilliant! 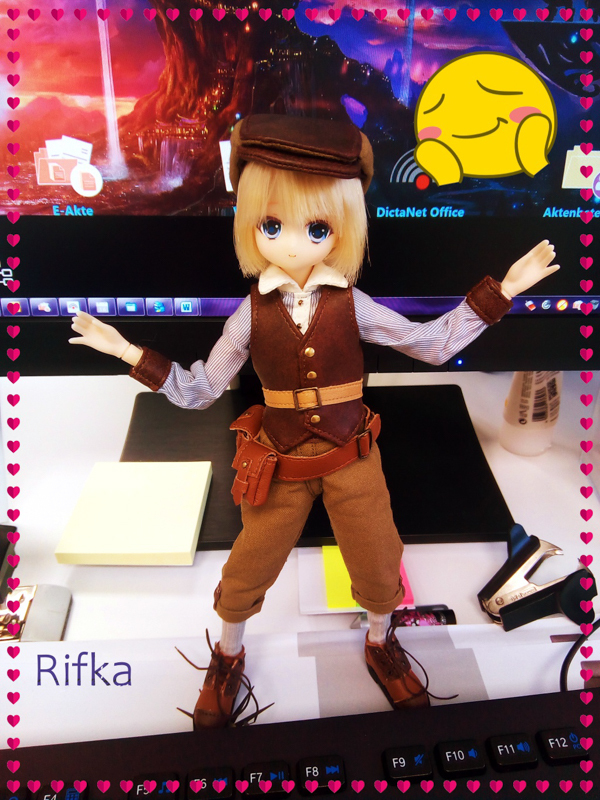 I've become a Marie Pullip original intact.